The Corporation of Trinity house have been ensuring the safety of shipping and the wellbeing of seafarers ever since Trinity House was granted a Royal Charter by Henry VIII in 1514. They are the organisation in the UK that runs and maintains all the lighthouses around our shores. Each year they run a photography competition to select the photographs for the lighthouse calendar that they publish. I’ve just heard that one of my pictures, the one below, has been selected for the 2017 calendar. Voting is now open on the Trinity House website to choose the overall winner of the competition. Your vote, if you like my photograph of course, would be gratefully received. The prize is a stay at one of their rather plush lighthouse holiday cottages. You can vote by following the link below. It’ll only take a second. Thank you. This entry was posted on June 16, 2015 by Chillbrook. It was filed under Photography and Travel . I voted! Congratulations on having your photograph selected for the competition and the very best of luck to you! The prize sounds like a lovely retreat and photo-op! Got my vote, good luck Adrian and congrats on being selected! Brilliant Chillbrook, looks fantastic, there is something very soft about it. Well done! Lovely image taken in the evening light maybe? Your photos are inspiring. Thank you very much Jude! It was taken very early in the morning (similar light). The rising sun was just starting to cast its glow on the lighthouse and give the clouds their colour. This ROCKS, Adrian. How long was the exposure? Thank you Frank. This was a two minute exposure in fairtly low light. I, too, have voted for your image – nicely atmospheric! *Congratulations* and I’ve now voted too ! Duly voted, another stunner from you! 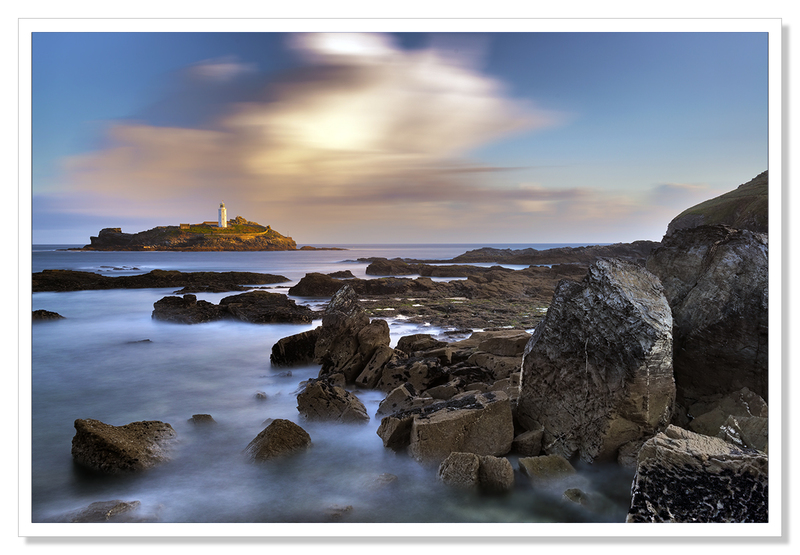 Congratulations with the acceptance of your photo for Trinity House Lighthouse Calendar. That’s really cool. On the other hand it is a stunningly beautiful image. Another vote from me! This image is a worthy winner – such beautiful light. I too voted for your photo – it’s very dreamlike! Good luck with the competition but what a thrill to already have been selected for the calendar. Congratulations on being shortlisted – and good luck! Well done, Good Luck for the competition! I love your sea seascapes, and I duly voted for your image, of course. This is a beautiful image – congratulations on having been selected for the calendar. Congratulations, Adrian! Yours is a gorgeous image and I would have voted for it even had I NOT known it was yours :D Fingers crossed you end up with that lovely getaway! Congratulations Adrian. Stunning shot and I voted. Good luck! Congratulations Adrian! Of course you got my vote :D Wonderful photo! Done, with pleasure. It’s a glorious image.